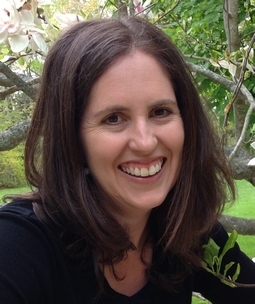 Kirrily Freeman is Associate Professor of History at Saint Mary’s University in Halifax. Her teaching and research focus on the social and cultural history of the two world wars. Her first book, Bronzes to Bullets: Vichy and the Destruction of French Public Statuary (Stanford UP, 2009) dealt with the French campaign to melt metal statues during WWII. Her current book looks at the town of Vichy and its efforts to reinvent itself since the Second World War.